Home » Mutsy Introduces The Duoseat! 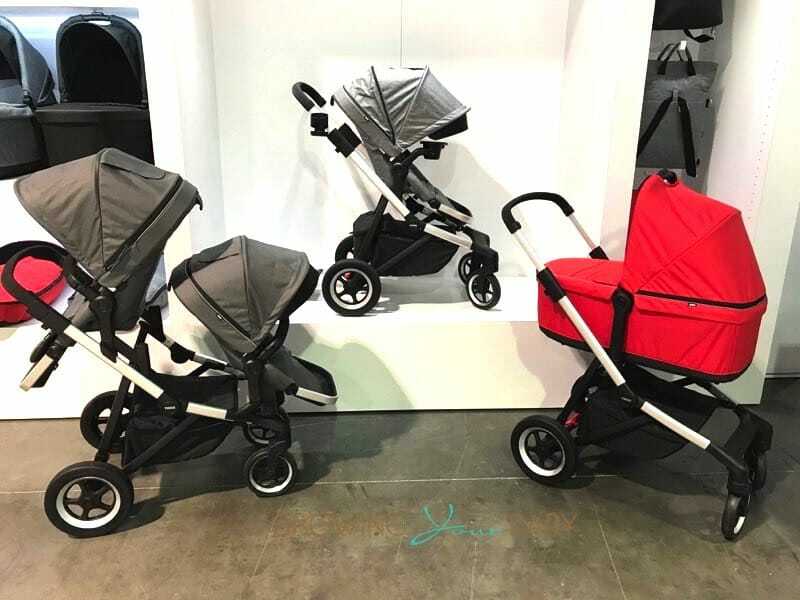 Netherlands-based modern gear company Mutsy, has introduced the Mutsy Duoseat, a front and rear seating unit that can be used with their popular Mutsy 4Rider stroller chassis. The front seat is suitable for children 6 months and older. The rear seat, suitable from birth, can be placed in 4 positions, including a reclined position for baby. 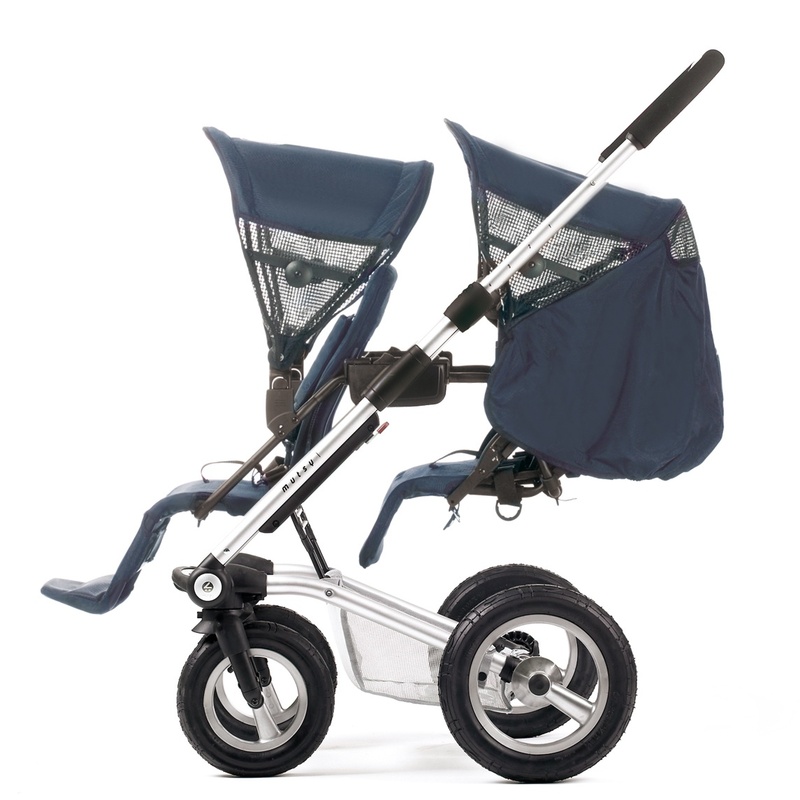 Each seat unit has its own hood and the Duoseat offers great stability, safety and comfort for its little passengers. 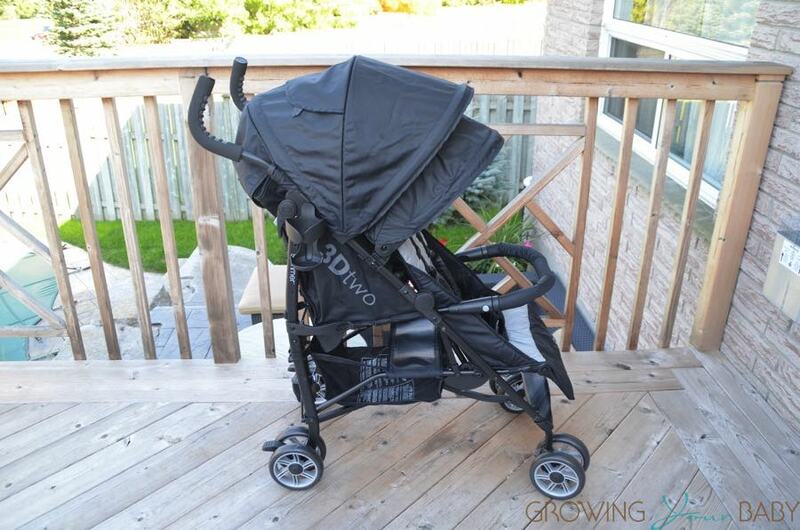 Available in Navy, the Mutsy Duoseat has a recommended retail of $199 (chassis not included). The Duoseat/Chassis combination has a recommended retail of $599. Trendsetting mom Sarah Jessica Parker was the first to be spotted using the Duoseat!